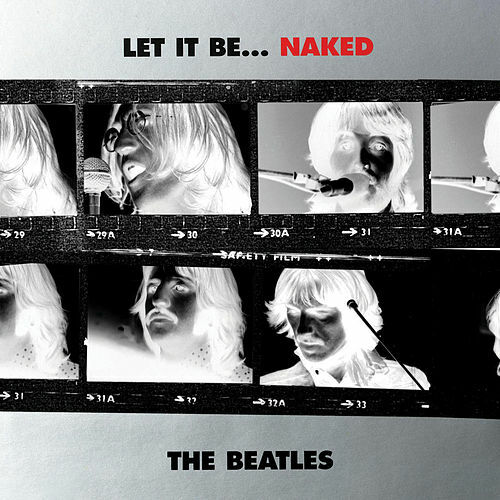 The original concept for Let It Be had been particularly ambitious: to write and rehearse a fresh batch of songs for a live TV broadcast -- in less than a month. Rehearsals began at Twickenham Film Studios on January 2, 1969, with a film crew capturing every moment. The often stressful circumstances led to George Harrison quitting The Beatles on January 10, 1969. 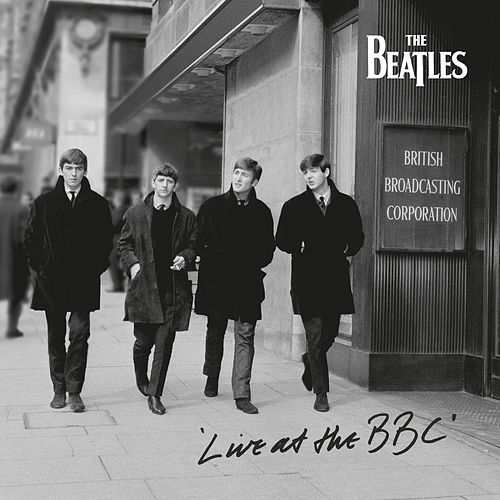 He agreed to return on two conditions: rehearsals had to be moved from the cold environment at Twickenham to the cozier basement studio at The Beatles’ Apple office building in London, and the group would not perform a live TV concert. At Apple, the band stuck to their initial back to basics idea of recording the songs live and without any of the studio effects and elaborate instrumental and vocal overdubbing of their recent albums. The plan now was to be filmed making a record in the same way they had when they first recorded at Abbey Road. With their old friend Billy Preston joining them on keyboards, half of the tracks on Let It Be were recorded in two days. On January 30, to give the movie a dramatic final sequence, The Beatles braved the winter weather for an unannounced lunchtime concert on the Apple building’s roof. 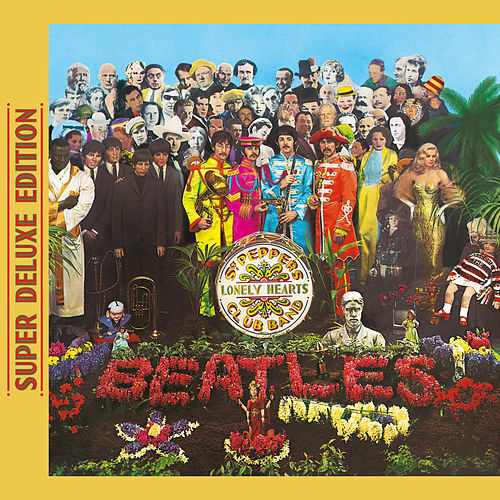 The open air versions of “Dig a Pony,” “I’ve Got a Feeling” and “One After 909” are heard on the album. 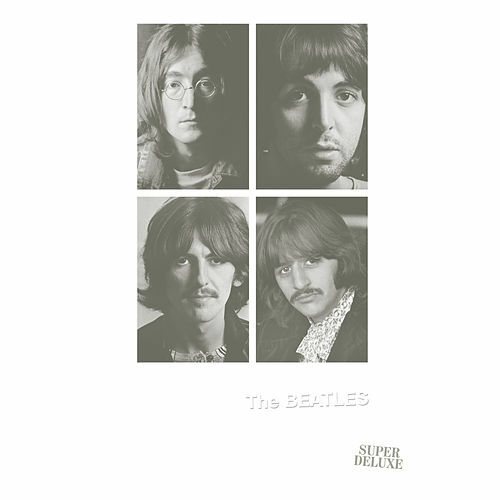 The following day, the cameras rolled for what was called the “Apple Studio Performance.” Three songs unsuitable for the rooftop concert were recorded: “Let It Be,” “The Long and Winding Road” and “Two of Us.” A studio version of “Get Back,” taped a few days earlier, was released as a single in April 1969 and reached No. 1. Apart from its B-side, “Don’t Let Me Down,” everything else from the sessions remained under wraps until 1970. When the documentary film was nearly finished, Phil Spector reproduced the recordings for a soundtrack album. Disregarding the rule of no overdubs, he added lavish orchestral arrangements to three songs, including a recording from February 1968 of “Across the Universe.” Spector’s freedom to edit, compile and rearrange the material on the album -- without consulting Paul McCartney -- was indicative of how shattered the band’s unity had become. 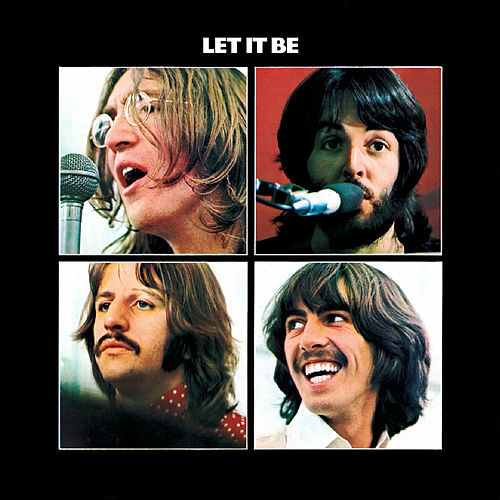 When Let It Be was finally released in May 1970, The Beatles had effectively disbanded. The dream was over.